Having an easel is important to an artist on many levels. It is the universal symbol of the productive artist. A symbol of passion and commitment to creating. Your body movement is improved using an easel, it allows broader arm movements as compared to painting on a desk or table. 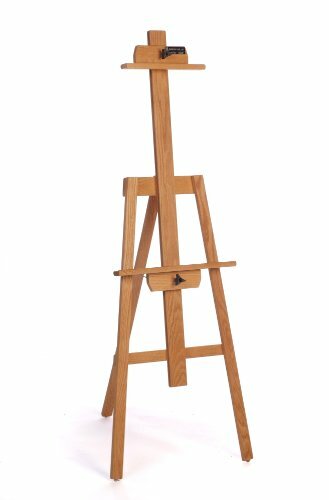 If you are new to using easels, you may notice two things, an improvement of the control and stability in your brushstrokes and a better sense of perspective because you are painting and viewing your artwork upright. There is a type of easel for every kind of artist, so lets break it down into wet media types - oil, acrylic, watercolor and dry media types - pastel & charcoal. 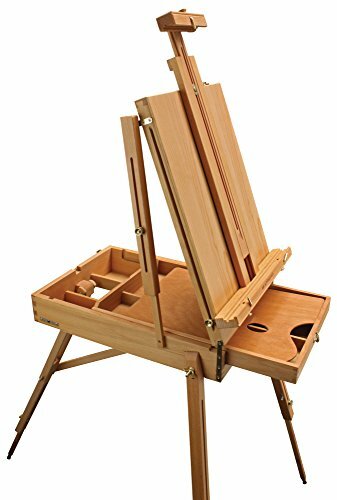 Oil and acrylic painting are traditionally done on the upright style of easels The thick consistency of both oil and acrylic paints are workable at the easel with brushes and palette knives. 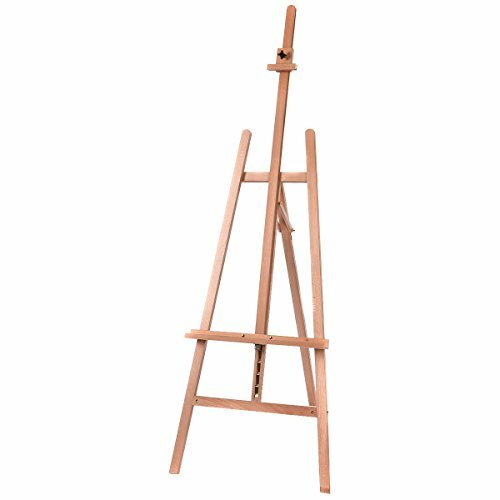 Watercolor painting easels adjust to a range of positions including flat for painting. This allows you to control the wet watercolor to flow precisely how you want it and where you want it. Dry media like pastels and charcoal benefit from easels that can be tilted just forward of being totally straight and upright, so that the pastel 'dust' can fall away from the drawing surface. 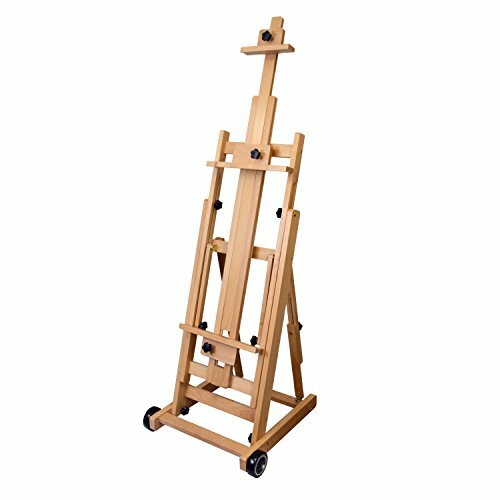 Need help in selecting your easel? Let Artopia magazine help. Tell us a bit about your art and process and your budget and we will be glad to point you in the right direction.